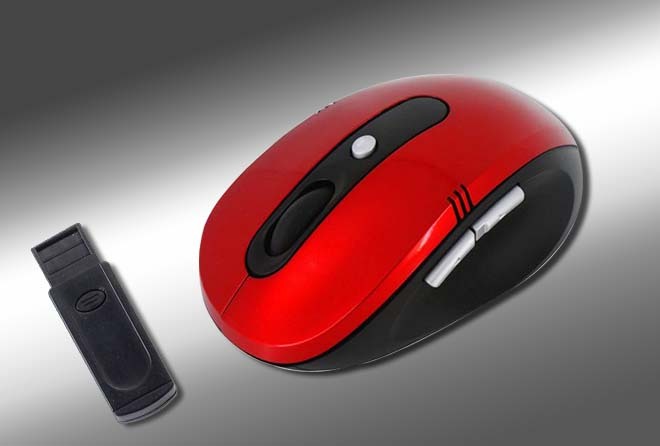 IBM USB Mouse Compatible and Microsoft Intel Mouse Compatible. Mouse button operating force: 120 ± 20gf. System interface: USB mouse port. Power consumption : Max. 100mA.